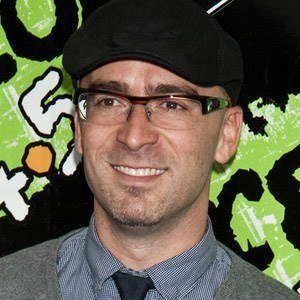 Former lead singer of the rock band Live, the group known for songs like "Lightning Crashes," until his departure in 2009. He grew up in Pennsylvania and attended William Penn Senior High School. He released his solo album, Alive, in 2010. He married Erin Broderick Kowalczyk in 1997 and they have three daughters. He had a minor role in the film Fight Club, which was directed by David Fincher.